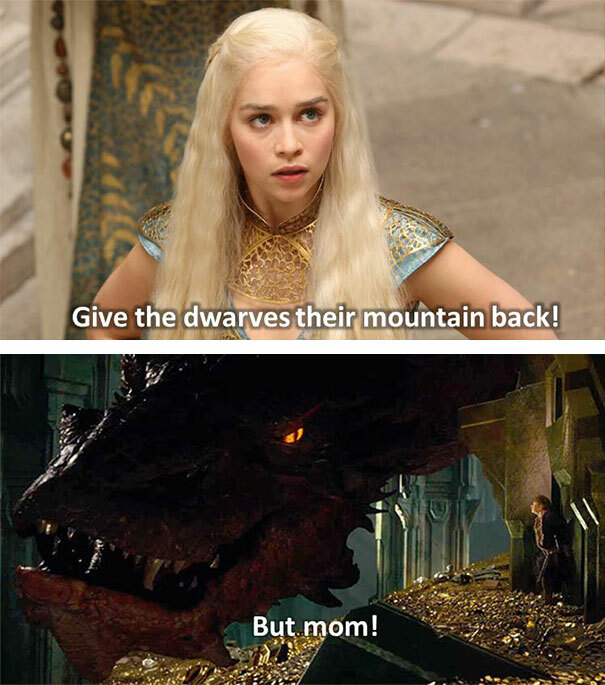 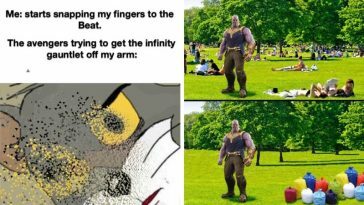 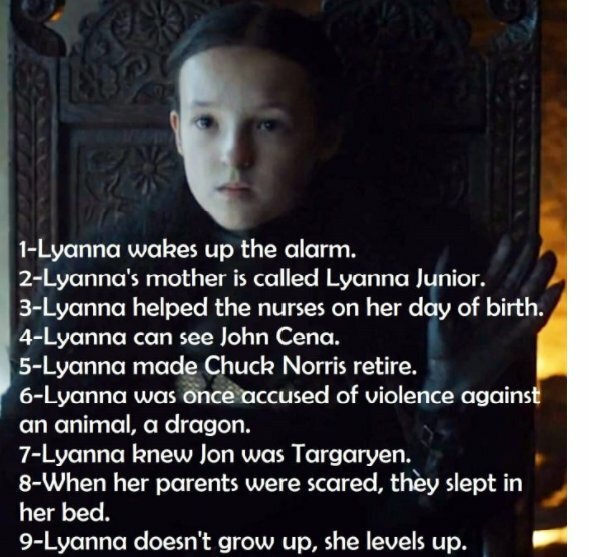 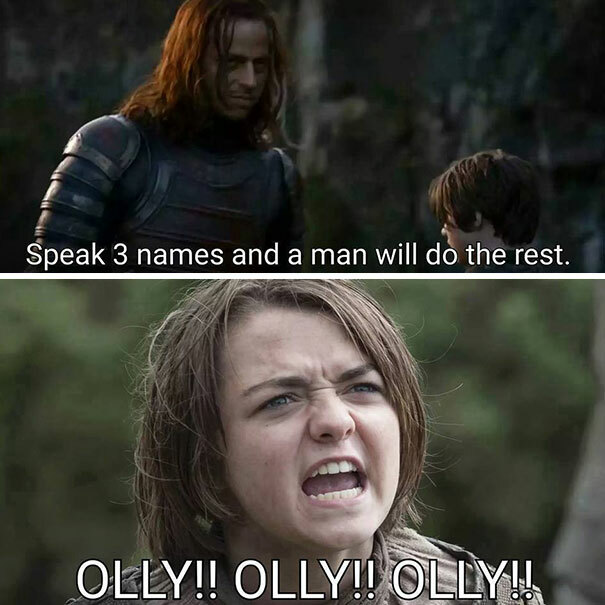 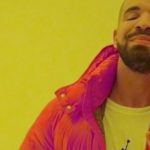 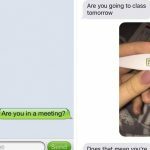 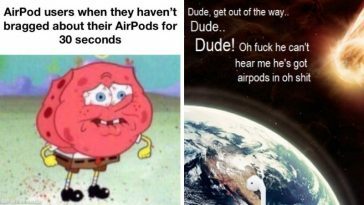 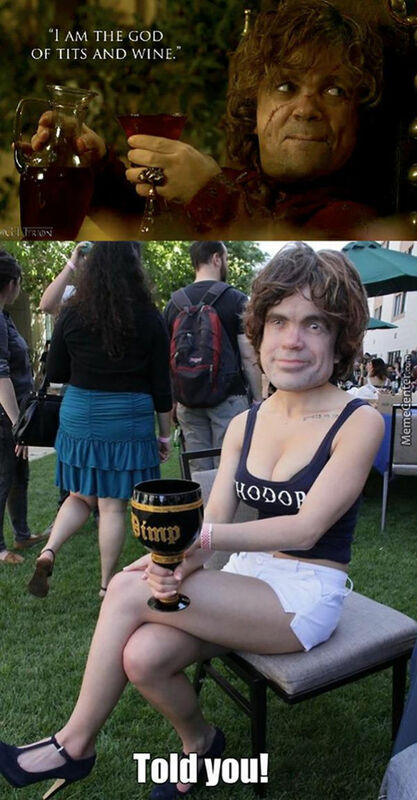 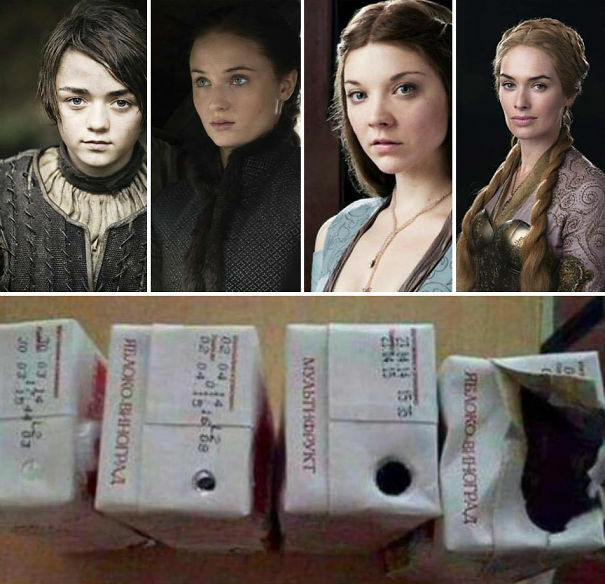 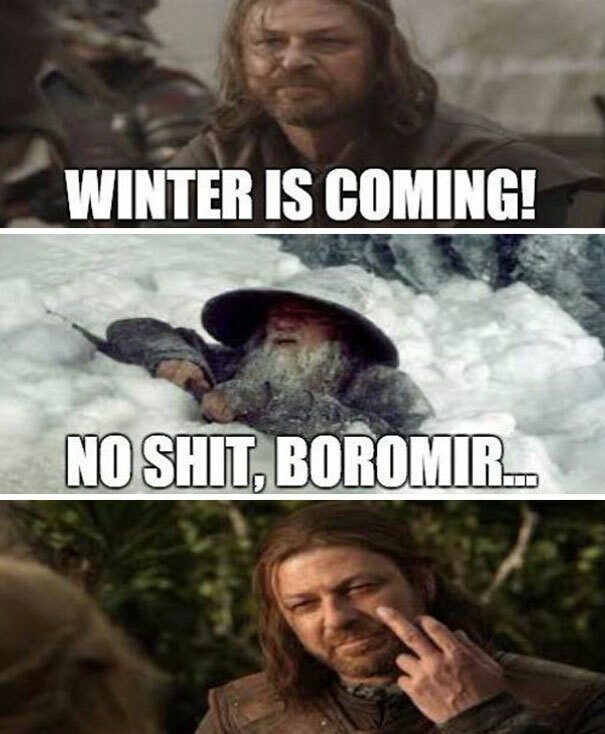 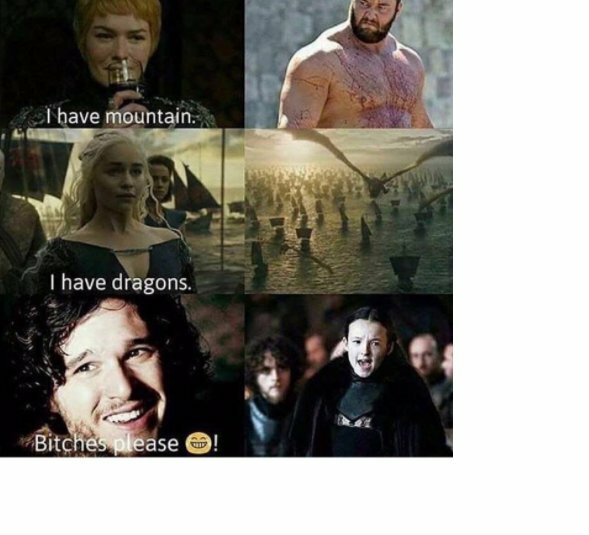 If you are not a big fan of Game of Thrones than you are just not allowed to scroll since only a true GOT fan will understand these funny and insanely hilarious memes. 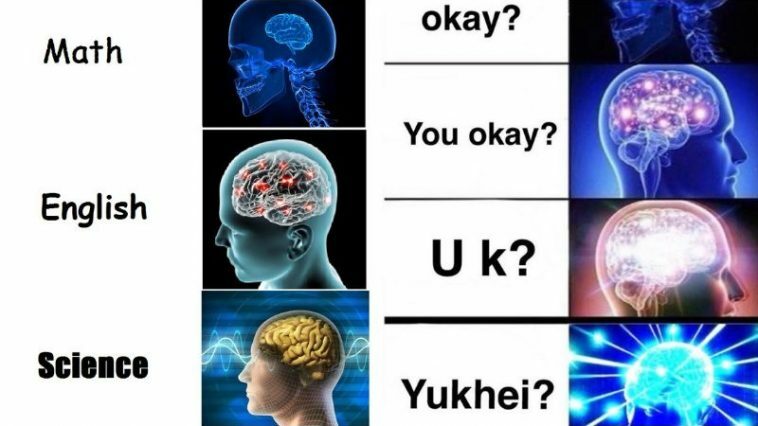 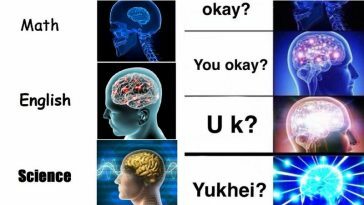 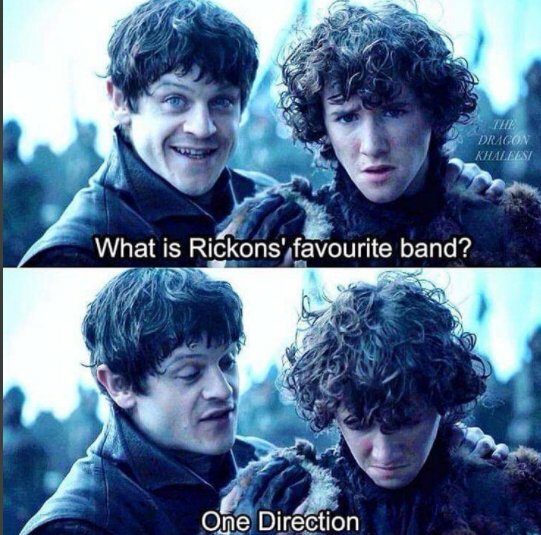 And if you haven’t heard about this show from your relative or your friend then you must be living out of this Universe. 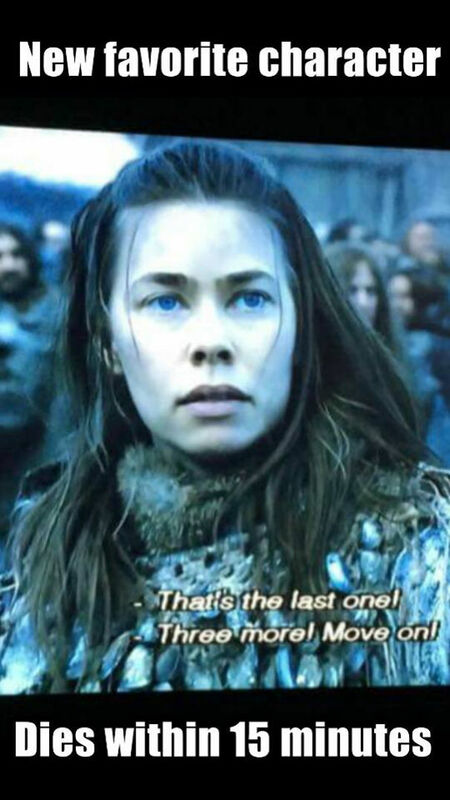 This Epic show has over Millions of fans around the globe, since after its launch on 17 April 2011. 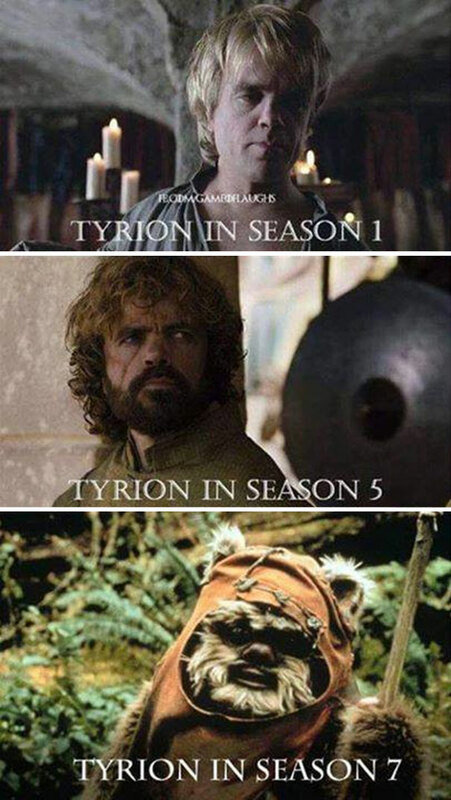 With huge cast (not big as infinity war) and massively twisted plot, it has completed it’s seven seasons and rumors are that Season 8 is to air on April 2019. 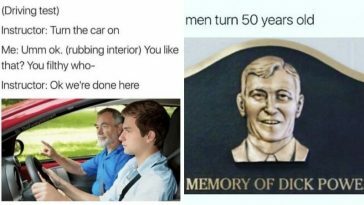 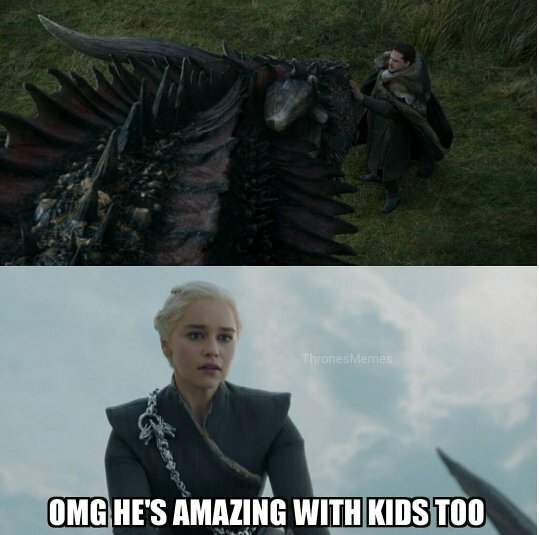 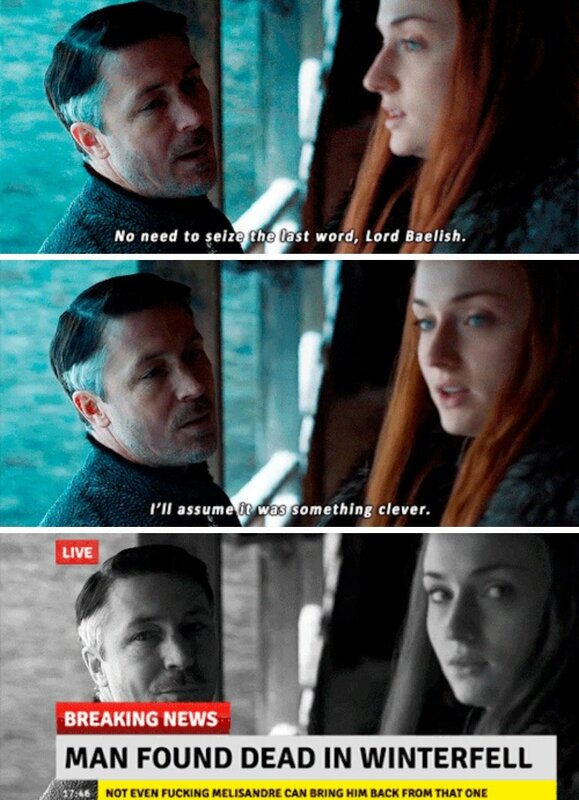 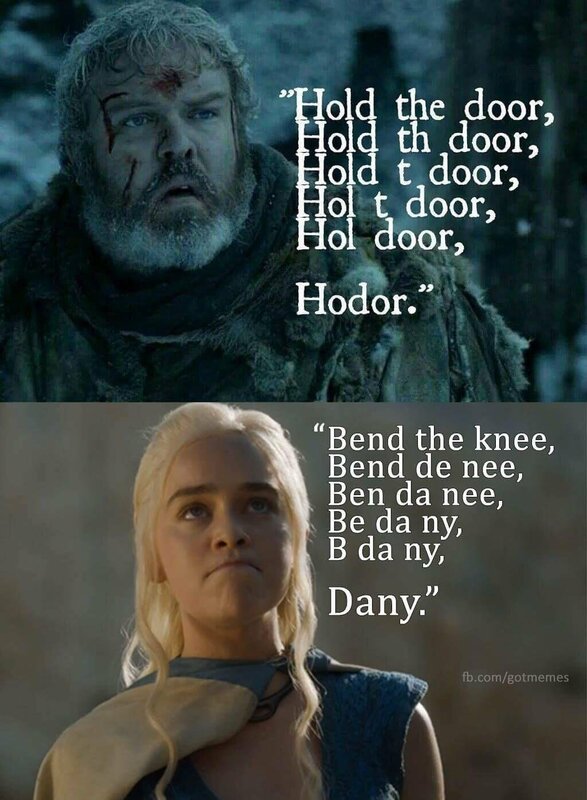 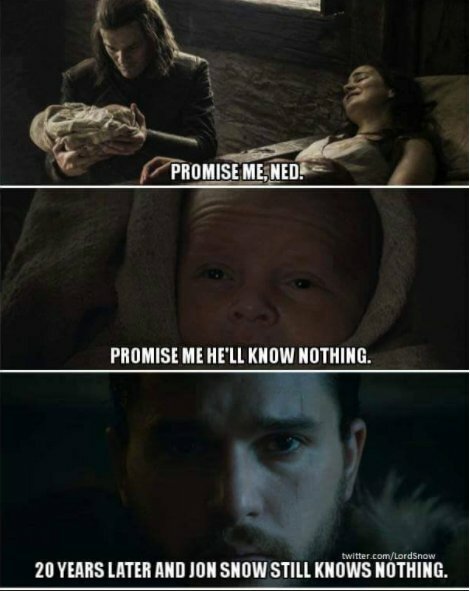 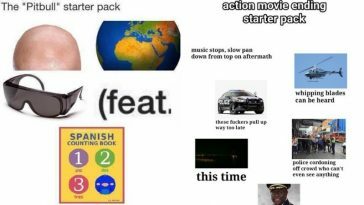 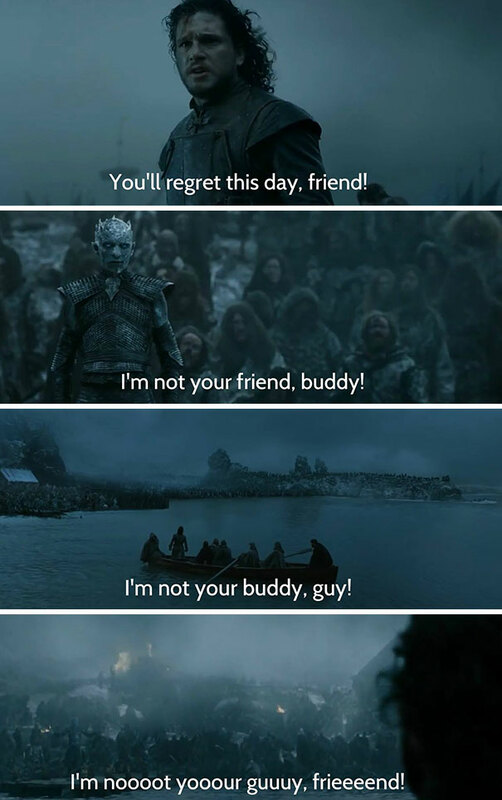 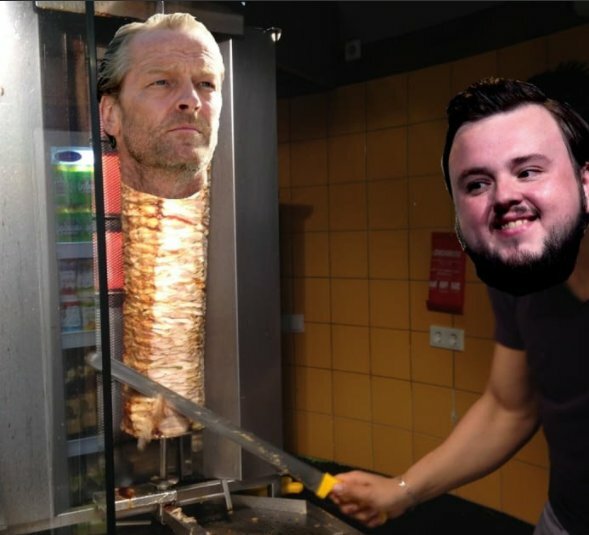 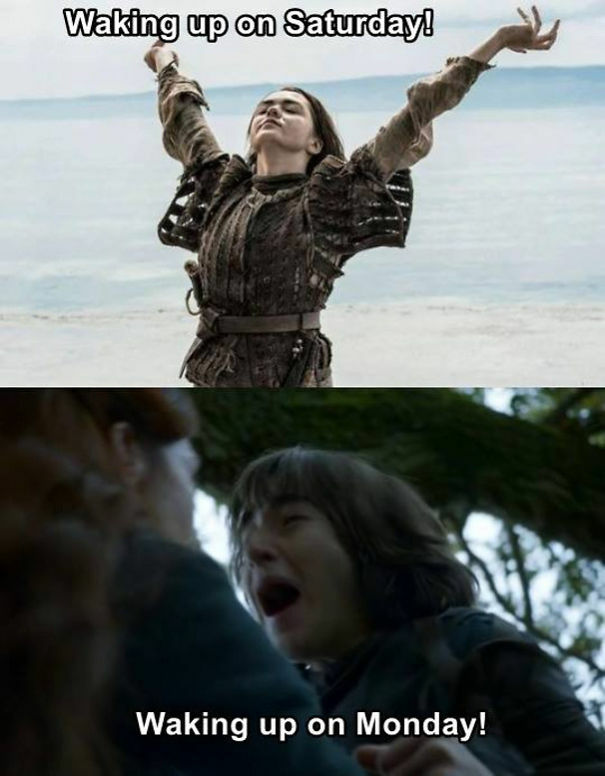 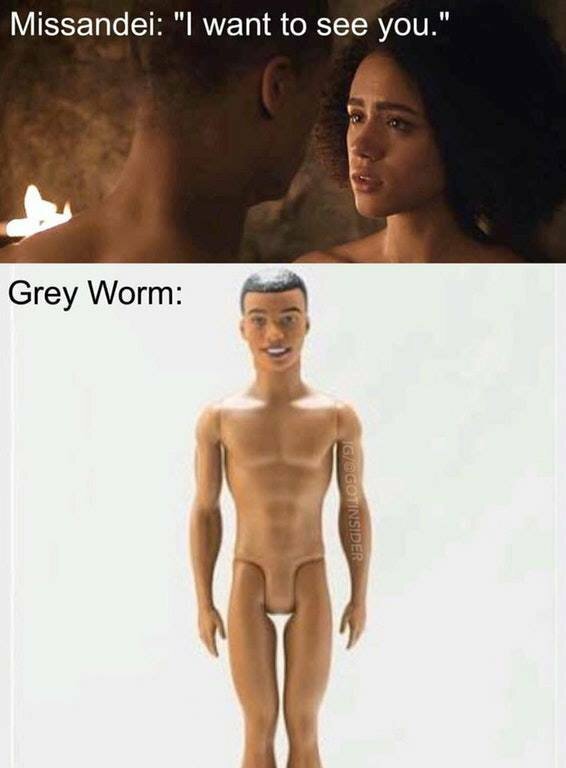 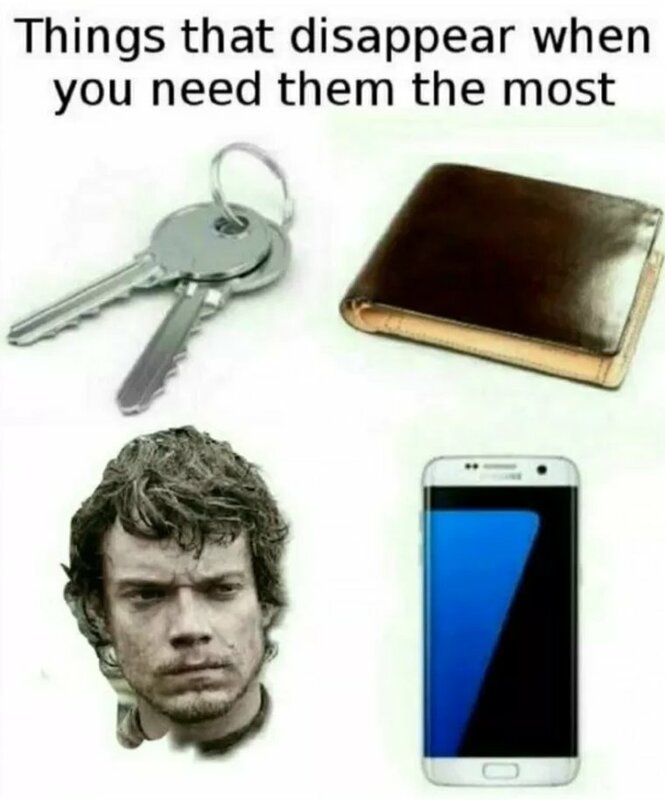 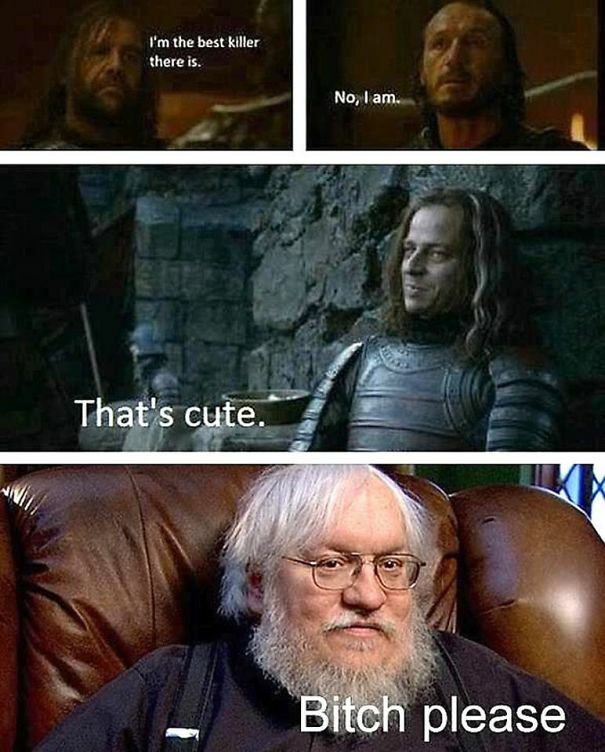 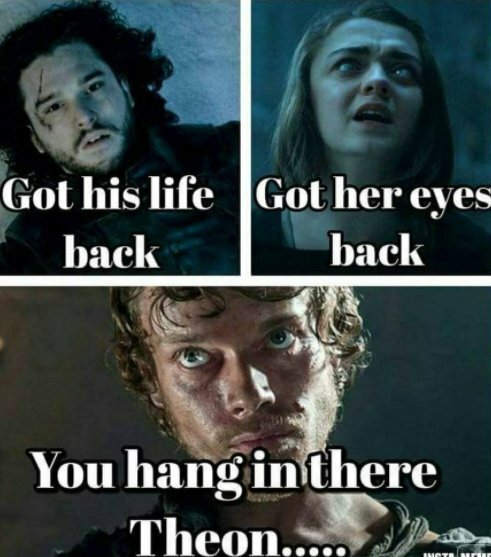 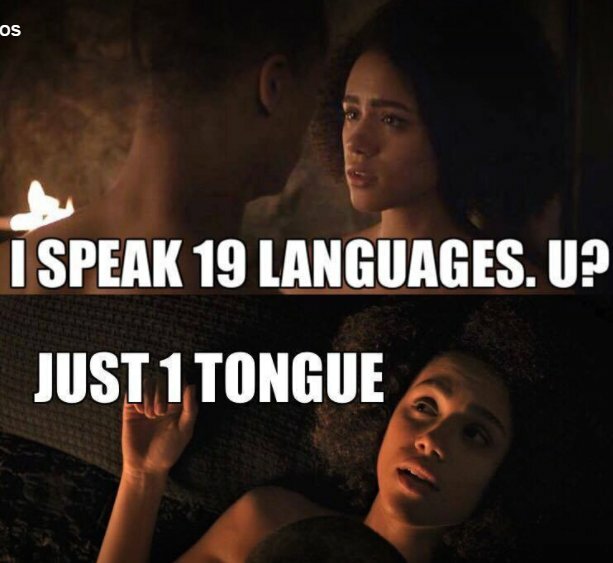 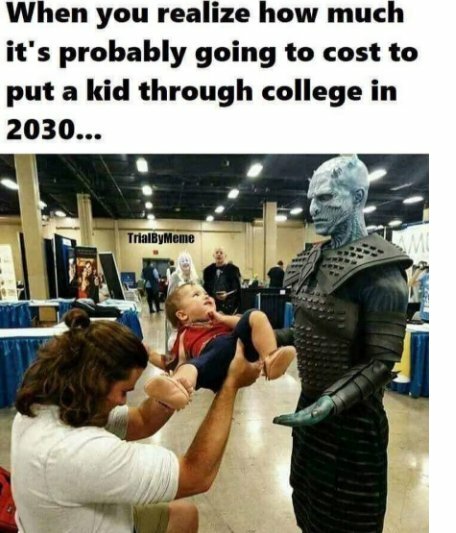 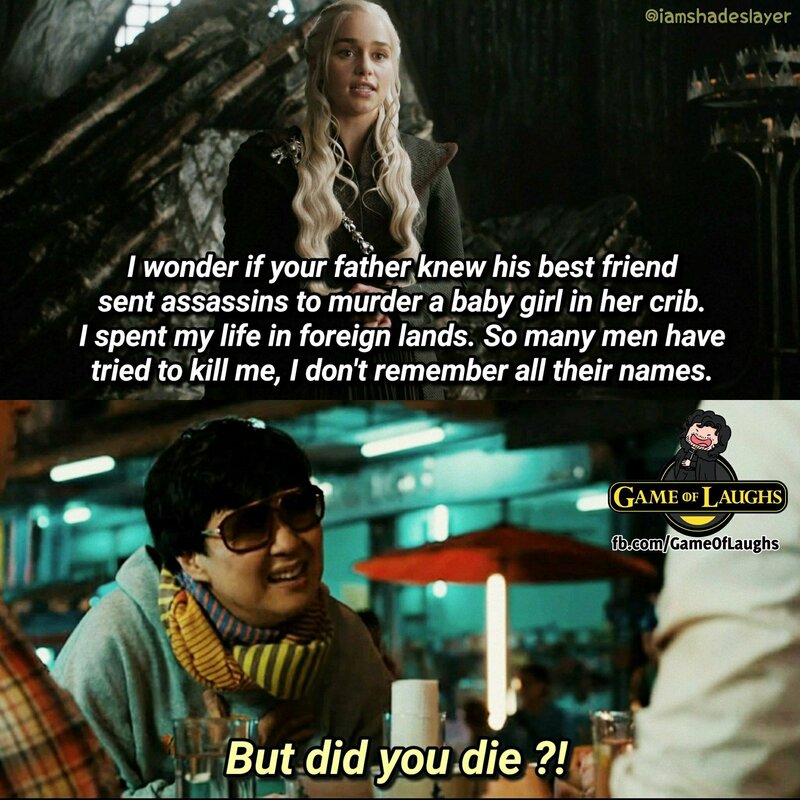 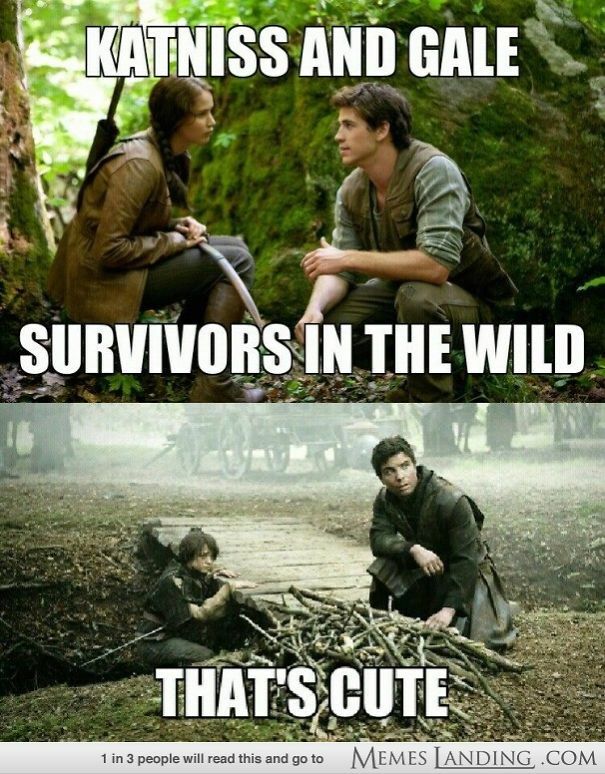 There is no doubt that GOT has become one the most famous show and it has inspired internet peoples to make some the hilarious memes on it. 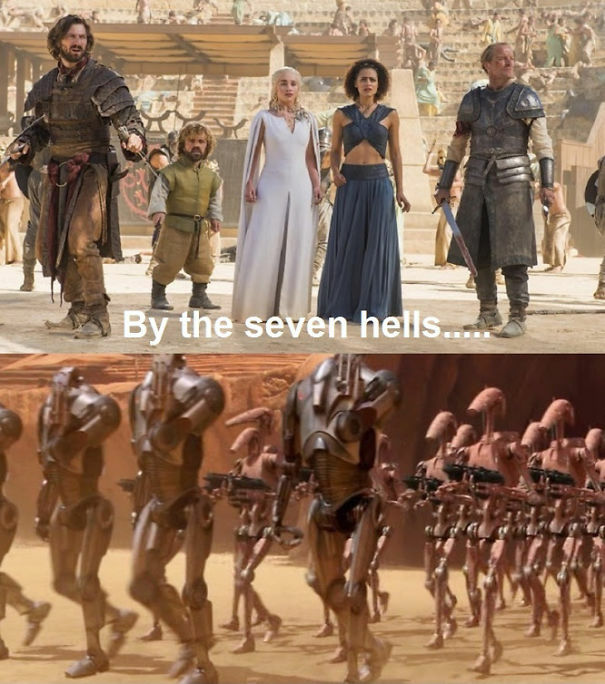 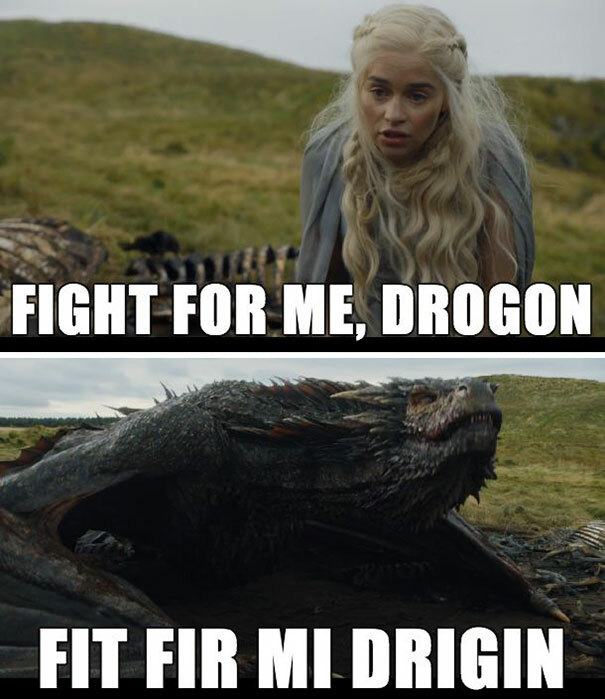 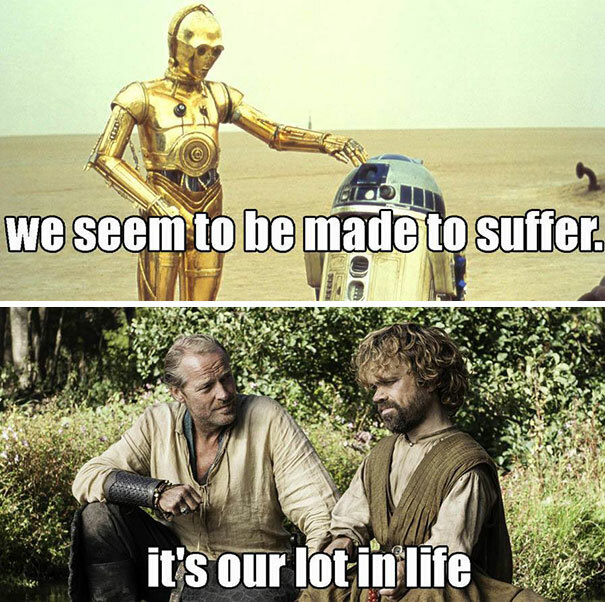 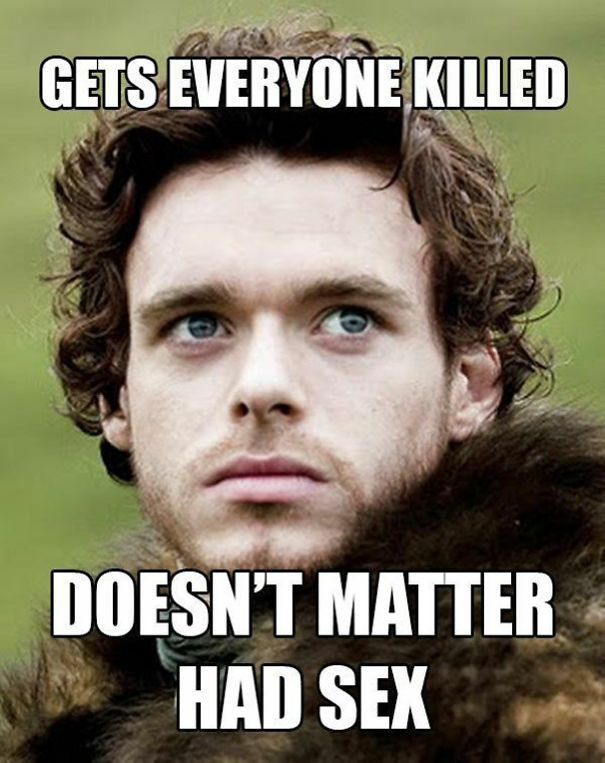 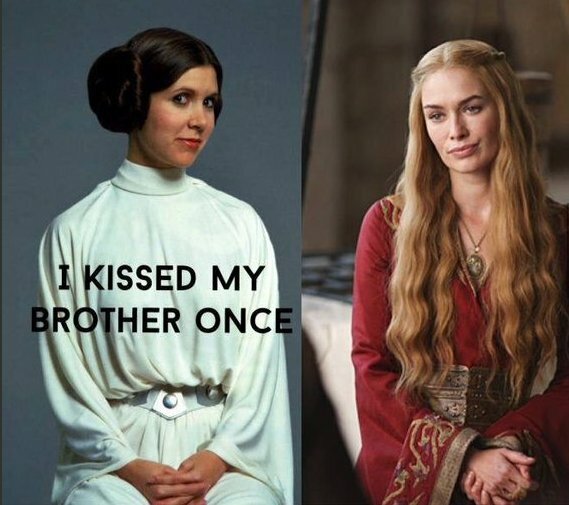 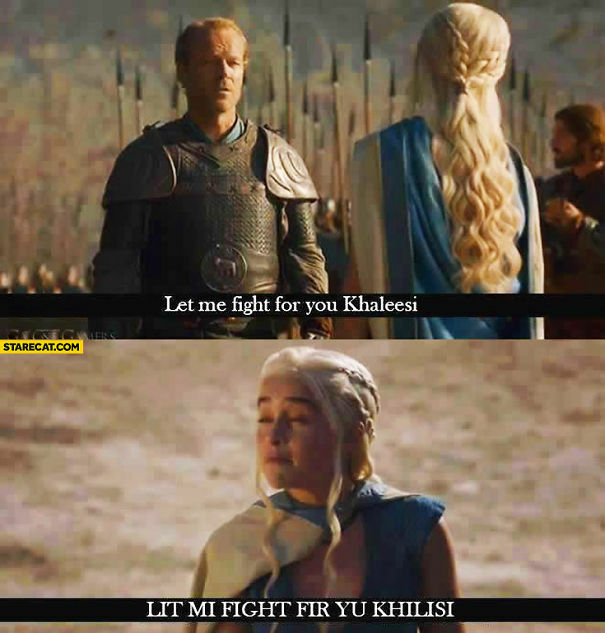 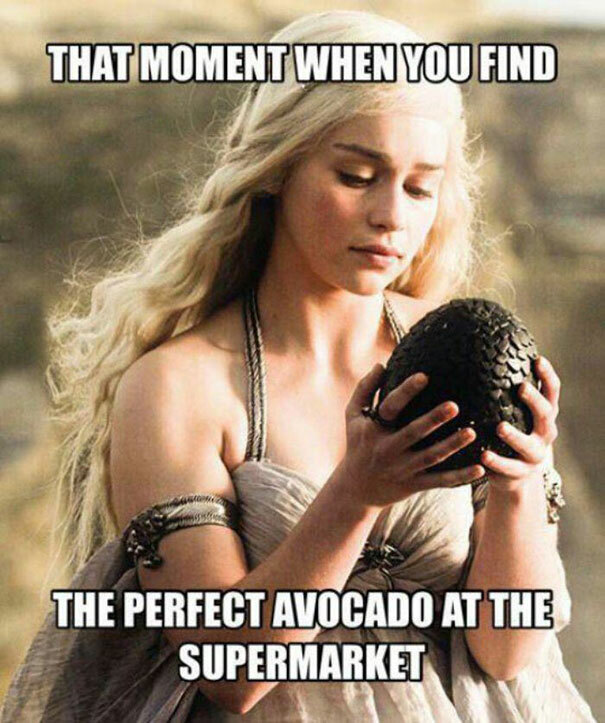 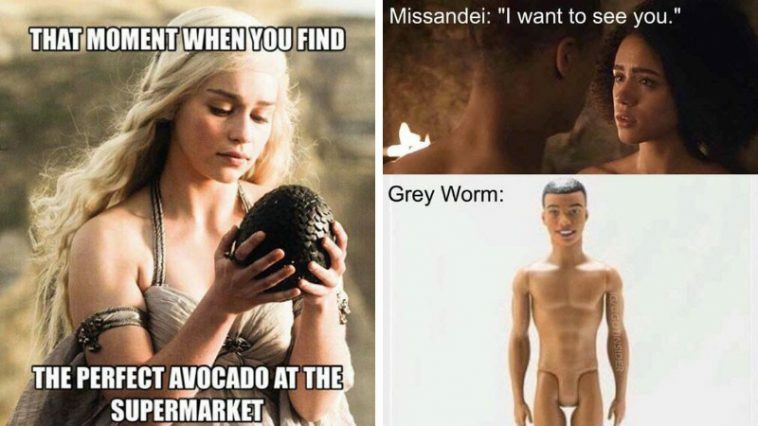 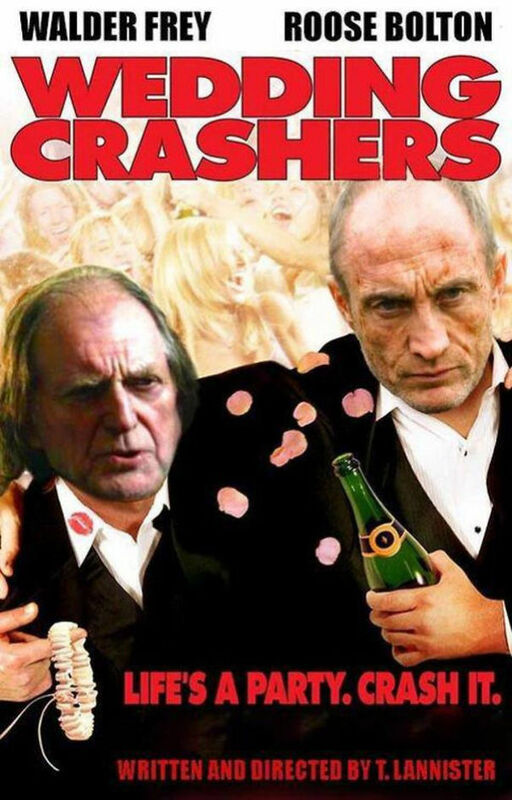 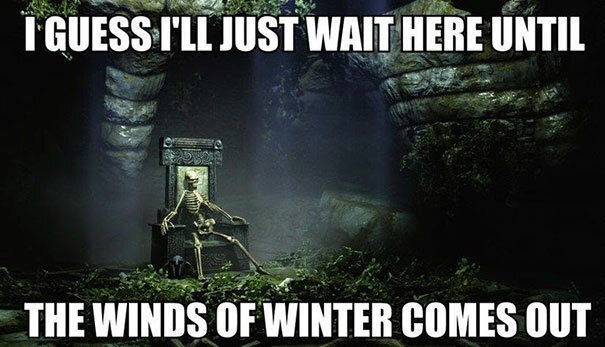 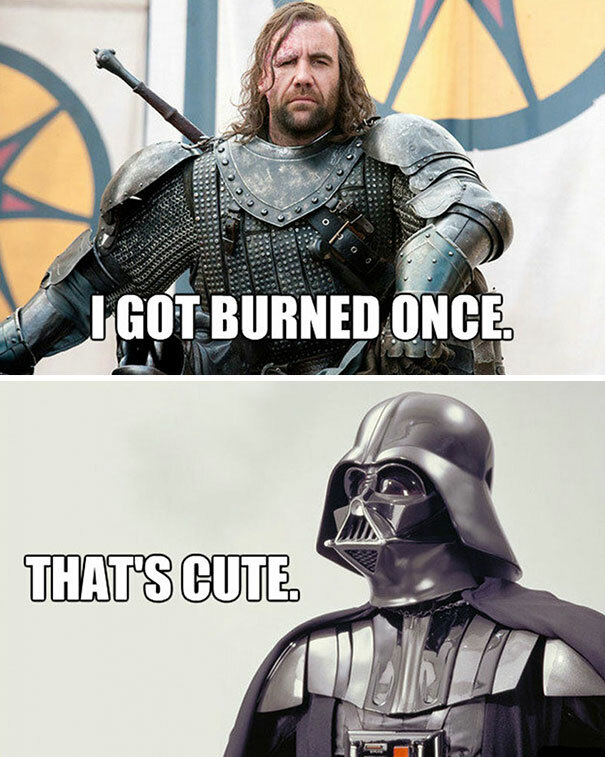 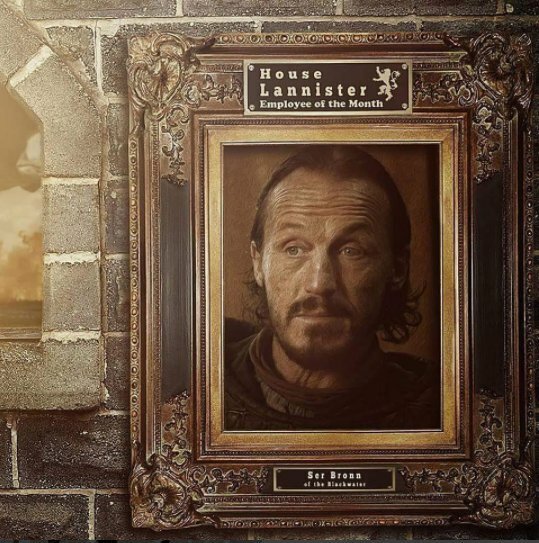 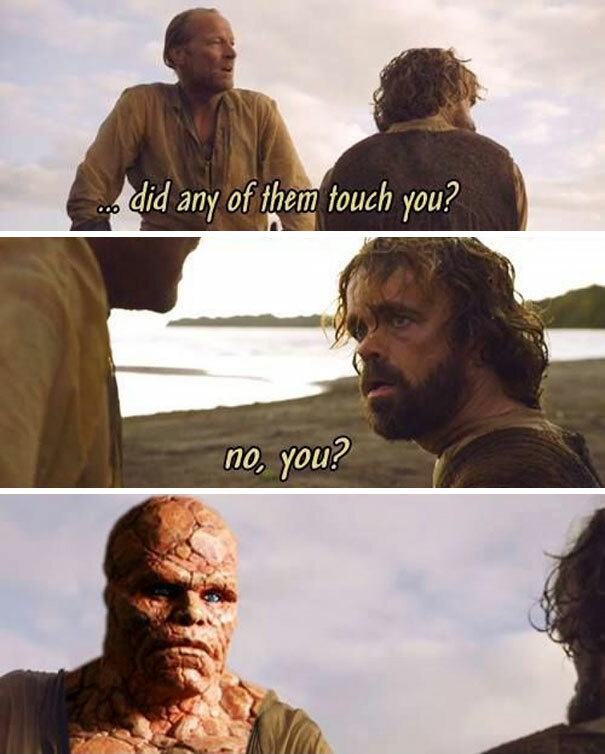 We have collected some insanely funny Game of Thrones mems that will sure make you giggle.